The Coos Bay Downtown Association (CBDA) is part of the national Main Street Program, which leverages community assets to generate investment, create jobs, and foster the rehabilitation of downtown areas and Main Streets. As part of this program, CBDA is supported by a Board of Directors, Main Street Manager, and four Committees: Promotions, Organization, Design, and Economic Development. CBDA works closely with its members, downtown businesses, and local organizations to strengthen existing business, to expand opportunities for new businesses, and to plan events and activities that improve the quality of life in downtown Coos Bay. 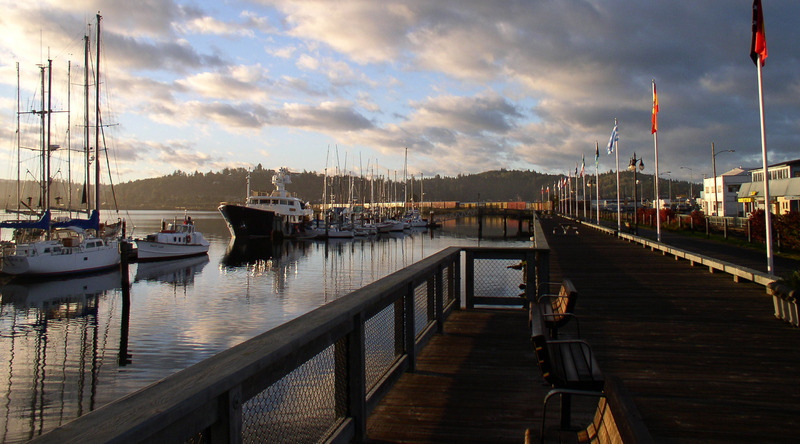 The mission of the Coos Bay Downtown Association (CBDA) is to foster the development of downtown Coos Bay by strengthening local business, encouraging new business, and connecting the community through partnerships. The Coos Bay Downtown Association is committed to promoting Coos Bay as an attractive place to live, work, and visit by continually enhancing the quality life of the downtown area.